Texas Valves & Instruments LLC, formally Jaguar Instruments, was formed from the acquisition of the Robertshaw level switch-- LevelAC, the Robertshaw pressure gauge-- Acragage, and Weston thermometers. 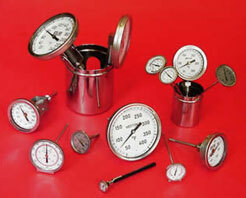 For many years, we have been providing products such as RTD's, Gauges, Thermometers, and Switches. 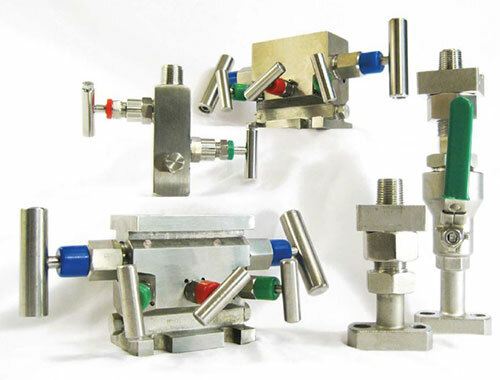 We sell gas sampling and detection equipment, horizontal mounts, vertical mounts, 2-valve and 5-valve manifolds, adapter plates and stabilized taps, see our DeTec and TVI lines below. 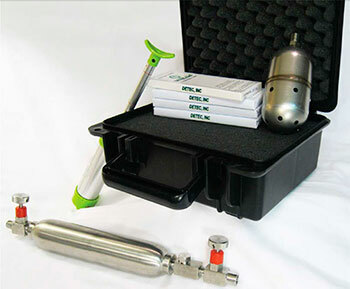 Need gas sampling and detecting equipment? ready to handle any gas sampling or gas detection need.